Do you let your children say No? I don't mean do you let them "get away" with things? I mean, do you allow them to disagree with you without getting angry, judging, shaming, or blaming them? "Do not tell me, 'No.' I made my decision." "If you cannot play with the toy together, then no one plays with it." "Give your sister a hug and a kiss, and tell her you're sorry." Showing compassion and respecting the feelings and perspective of another person are important skills to model when teaching children assertive language skills. It paves the way for them to learn to peacefully resolve conflict. However, we often demand those skills while depriving children of the very same respect and compassion we expect from them. When kids are allowed to speak their minds without fear of being punished, mocked, or shamed, they learn to adapt their behaviors in positive ways because of the authentic feedback they receive from others - instead of out of shame, apathy, fear, or guilt. Controlling the outcome (your way or the highway) doesn't give kids the practice they need for their brains to make those critical neural connections which will support them in meeting your expectations of behavior. If we rush in with our opinions and directions, kids grow to rely on us (or others) rather than learning to look inward and use their voice to change their situation, make requests, or protect themselves. Demanding and directing kids for the sake of convenience (or our sanity) may bring temporary relief, but ultimately it is an exhausting, uphill struggle for peace. Peace should not come at the expense of our children's sense of self-worth, but often it does because we find ourselves without the tools to make different choices, keeping us stuck in cycles of blame, shame, judgment, and guilt. Forcing, controlling, and dictating the actions of others are easy fall-backs. We are stressed, and we need cooperation. Honor your feelings and needs as they arise in response to your children's behavior, and then practice tools for mindfulness to slow down your brain and body with some deep breaths and body awareness. This makes your brain receptive to the ideas and opinions of others, and even if you don't agree, you can thoughtfully consider your children's perspective and engage them in solving the problems you might anticipate. Kids learn best when they can be involved in making choices about the things which affect them - without our opinion and judgments clouding the feedback we give. They are prompted to be compassionate, emotionally flexible, and proactive when we allow them to experience the natural consequences of their actions with dignity. In this episode of TEACHable Moments, I share my top tips for teaching your kids assertive language skills to keep them safe and give them practice speaking up for themselves. What about you? Do you direct more than you connect? 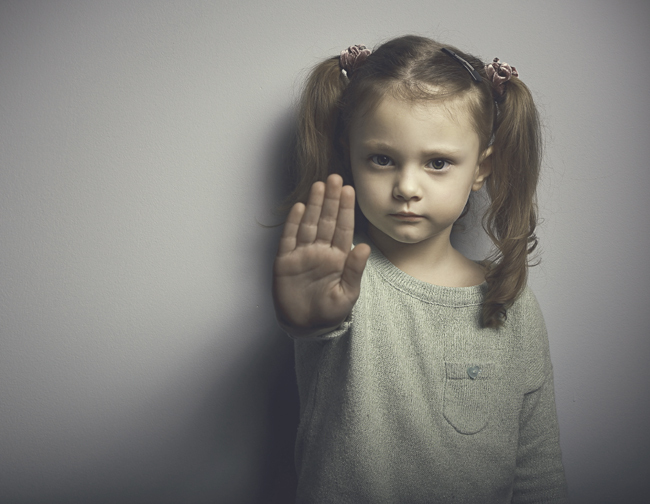 Can you think of a time (or ten) when you have pushed back against your child's dissent? What did you really need and how could you have acted differently? 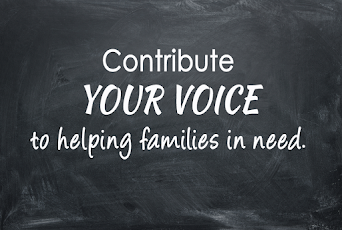 Share your thoughts in the comments (your story might just help another parent in need)! Thank you so much for reading and watching. Until next time, please remember it's about being conscious, not perfect!